Welcome home! This spacious 2 bedroom apartment has a beautiful kitchen that is open concept to the dining/living area. With a good size storage/laundry room, washer/dryer included and a designated parking spot you are sure to feel at home. Family friendly and small pet friendly with a $25/month fee. 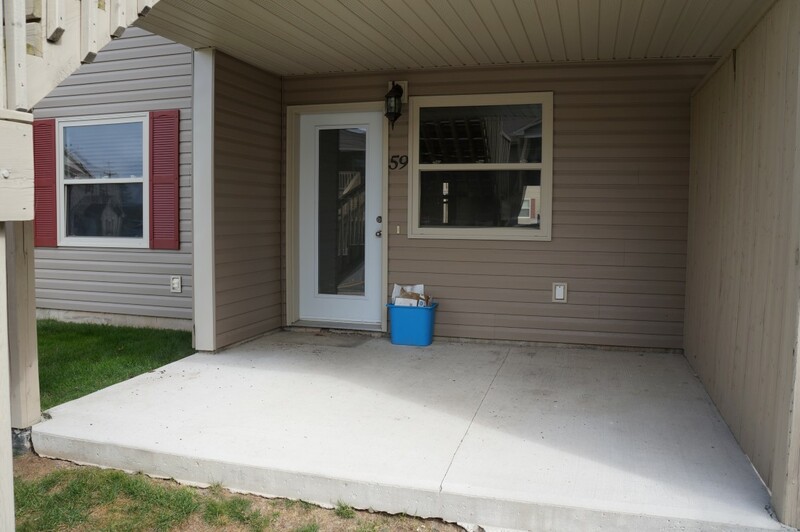 $800/month plus utilities, condo fee included in rent! All inclusive rent prices available.